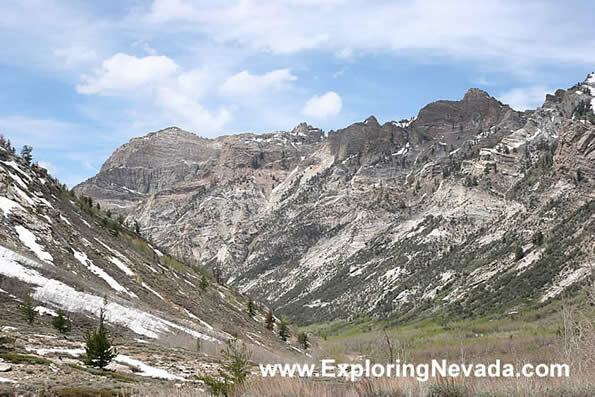 This photo was taken near the end of the Lamoille Canyon Scenic Drive. I wasn't able to go any further up the road as it was closed due to snow. Despite being late May, snow still lingers on the mountains and down in the valleys.